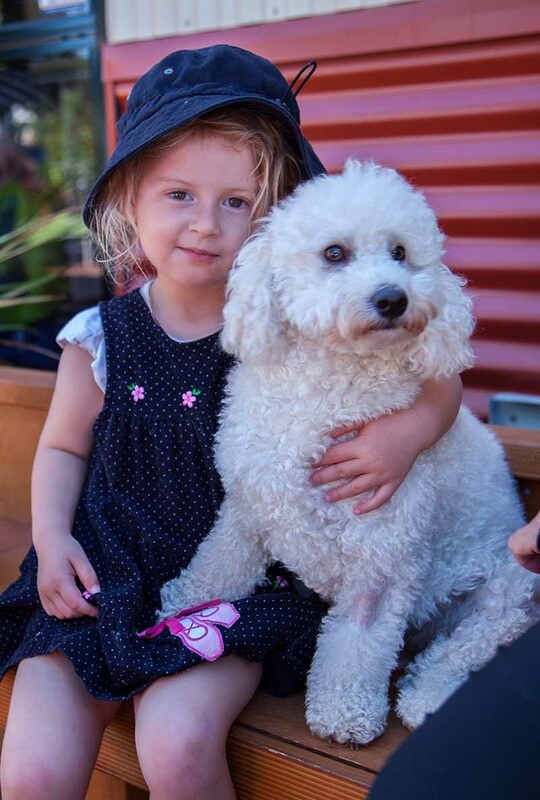 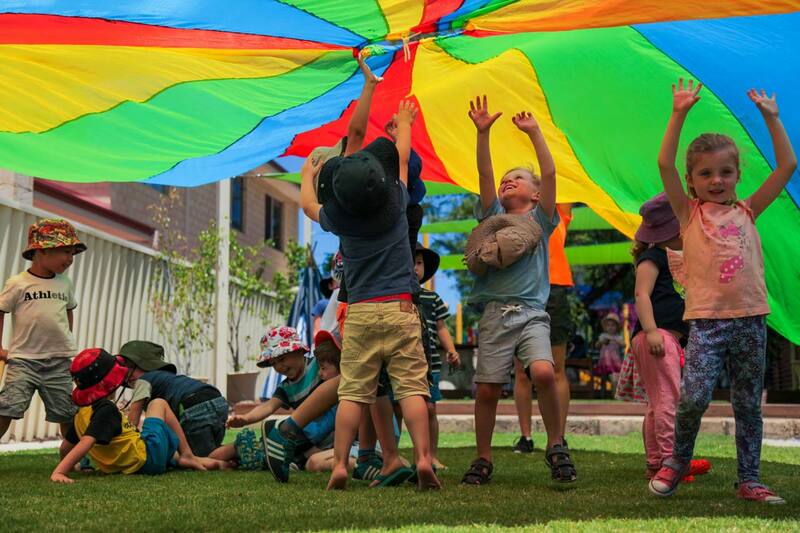 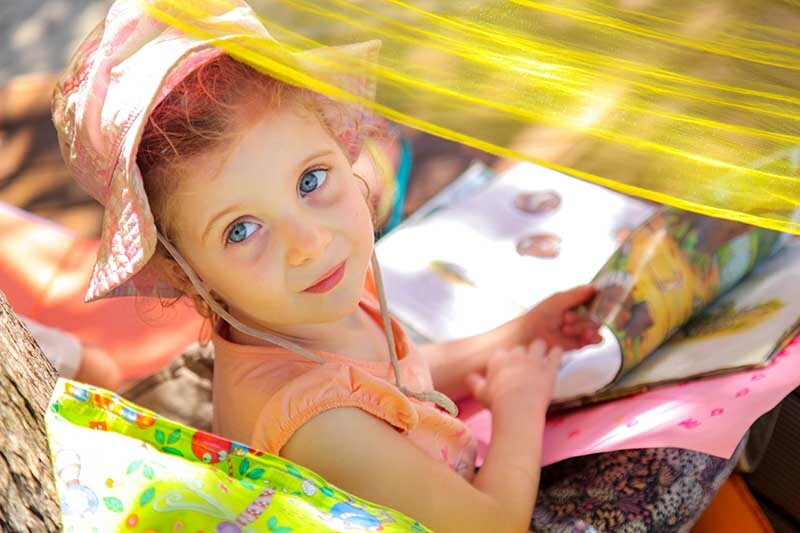 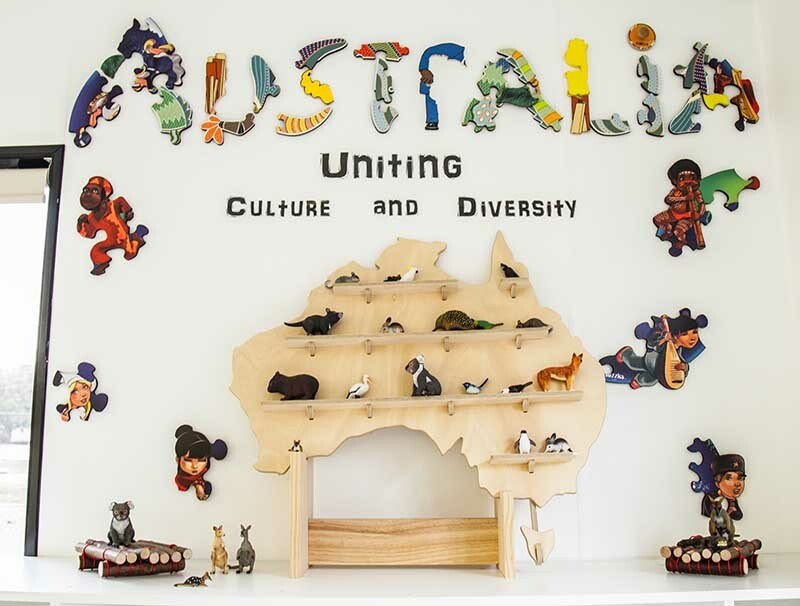 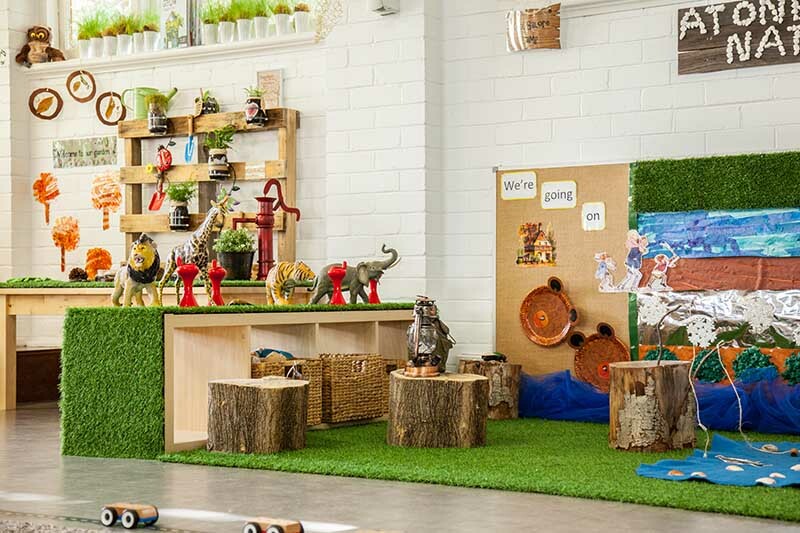 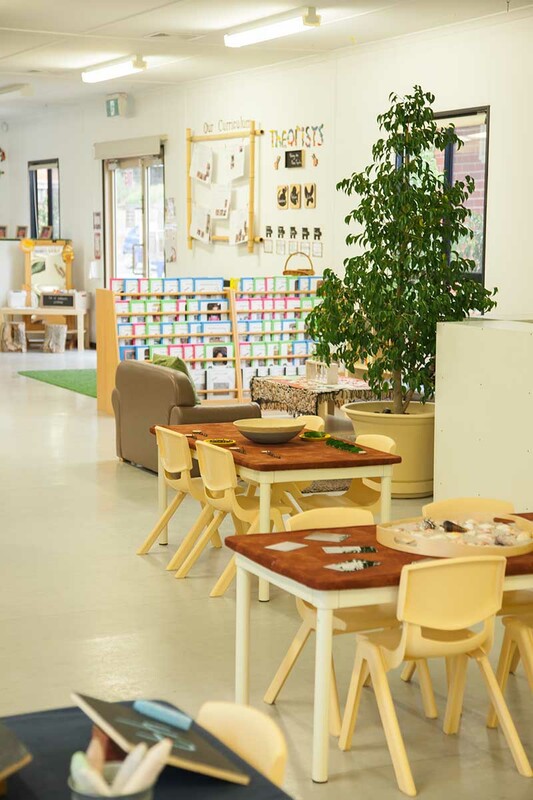 Located in North Perth, Kidz Galore Kyilla caters for up to 73 children between the ages of 2 to 5 years. 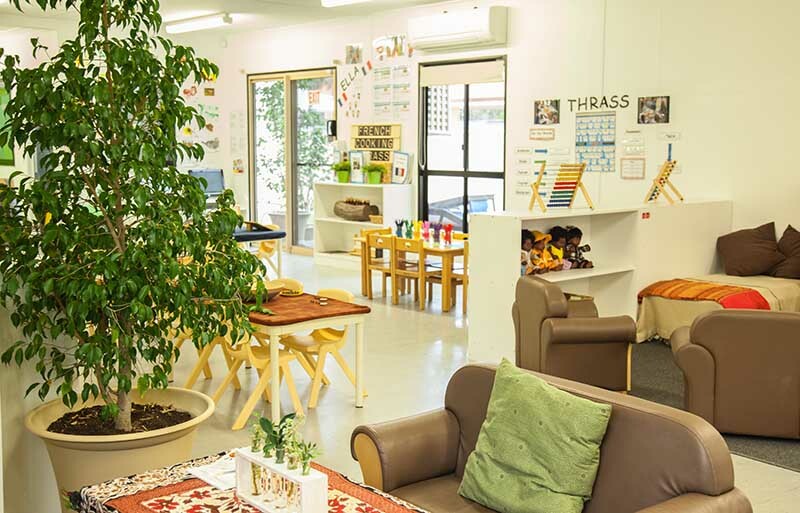 Our centre has two specifically designed rooms and a recently landscaped garden. 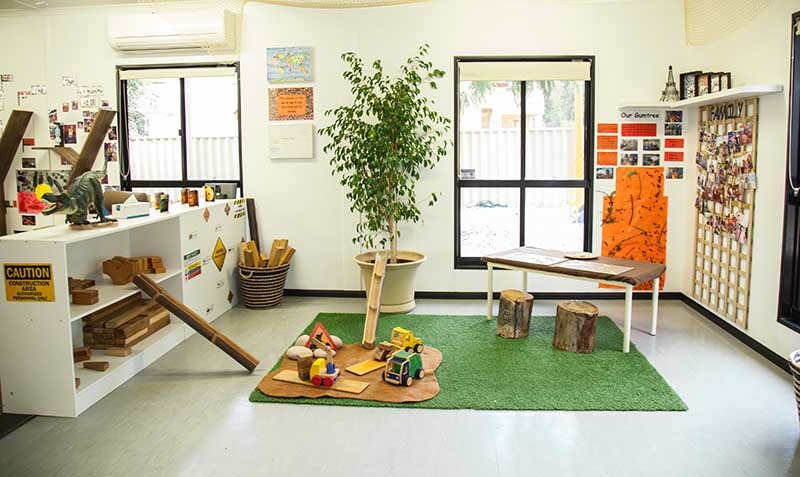 The toddler room caters for children aged 2 – 3 years and the Kindy room for children aged 3 – 5 years. 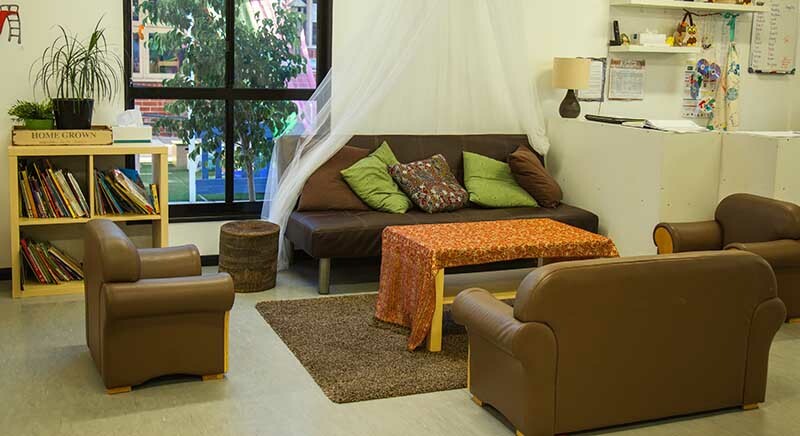 Both rooms work independently but often combine together as a united community. 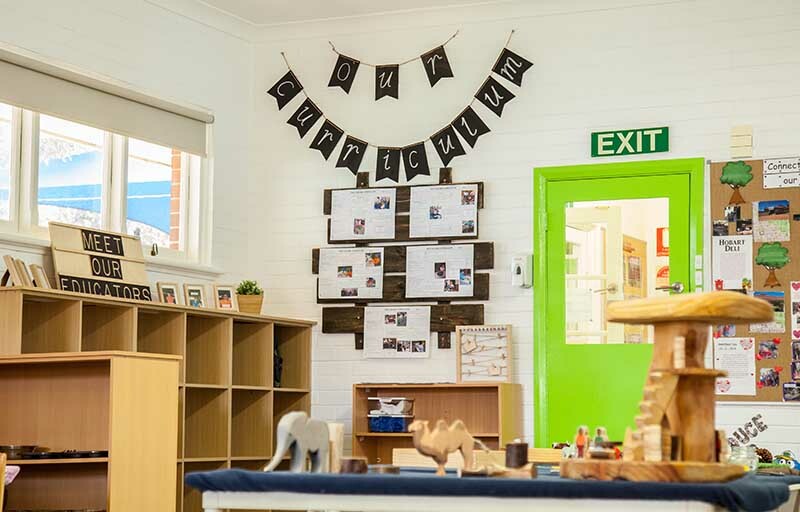 We place a strong emphasis on family involvement in our centre and value your feedback on all aspects of our daily curriculum and centre operations. 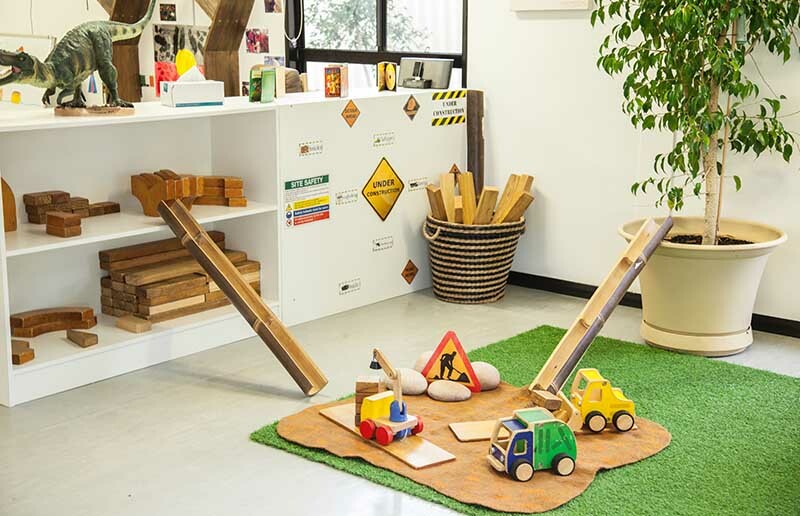 Our extensive naturescape garden with its graphic artwork sparks any array of creative role-play whether it is in the boat as pirates on the high seas or travelling back in time to the dinosaur era. 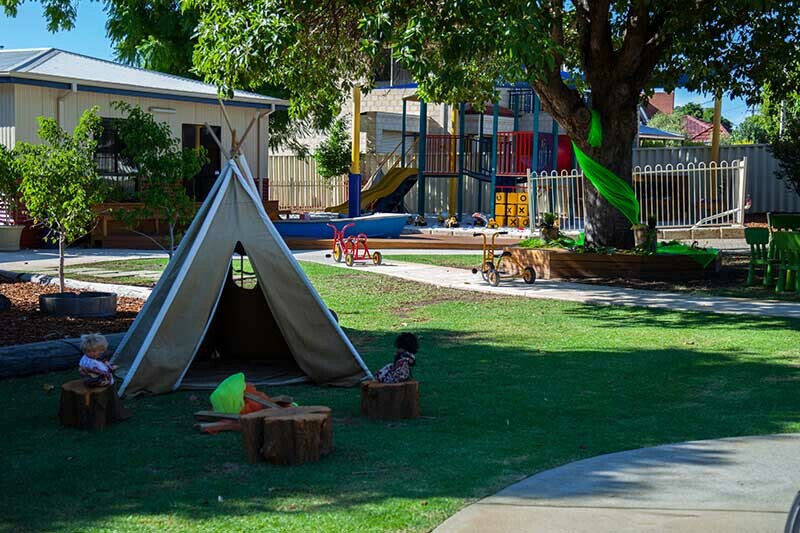 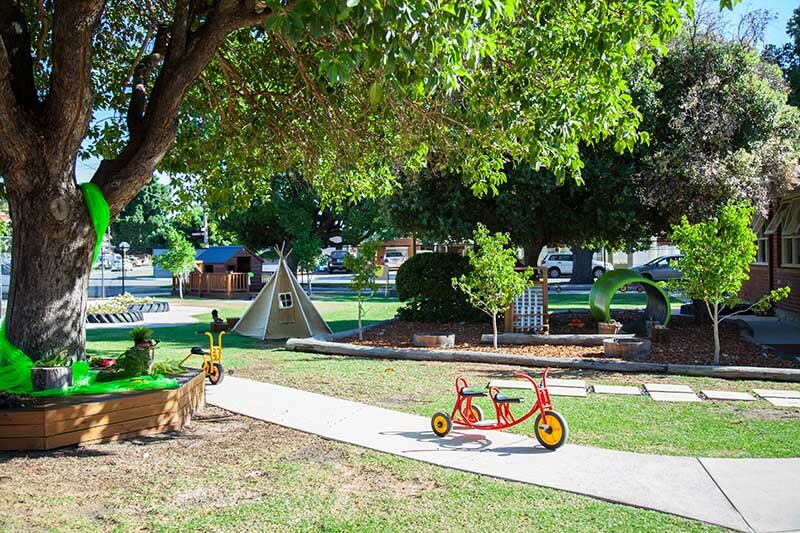 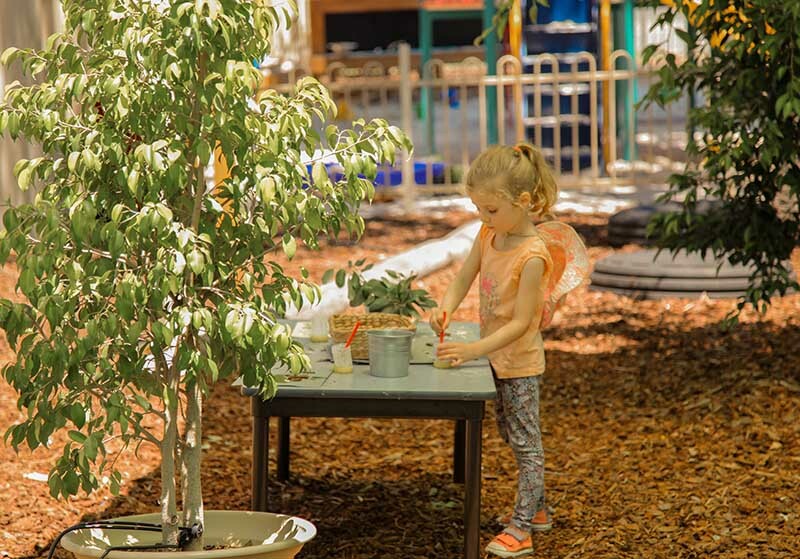 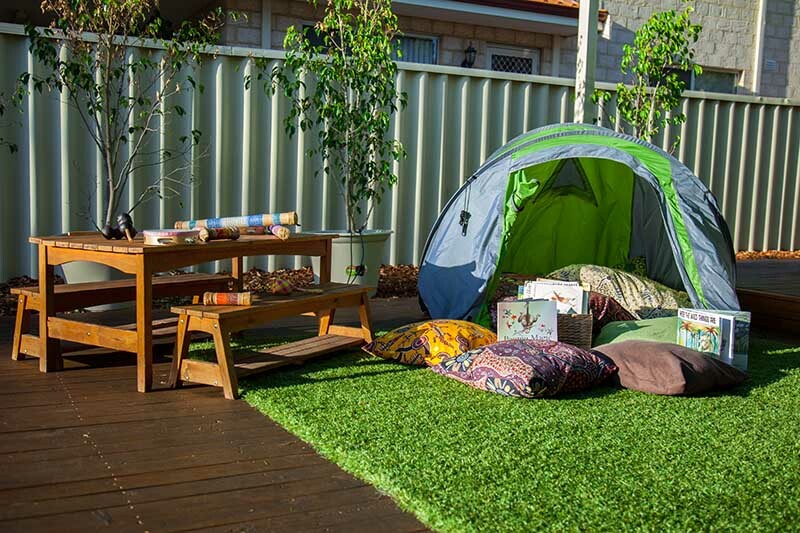 Our children have a choice between indoor and outdoor play with a variety of learning areas created daily to promote and support each child’s individual needs. 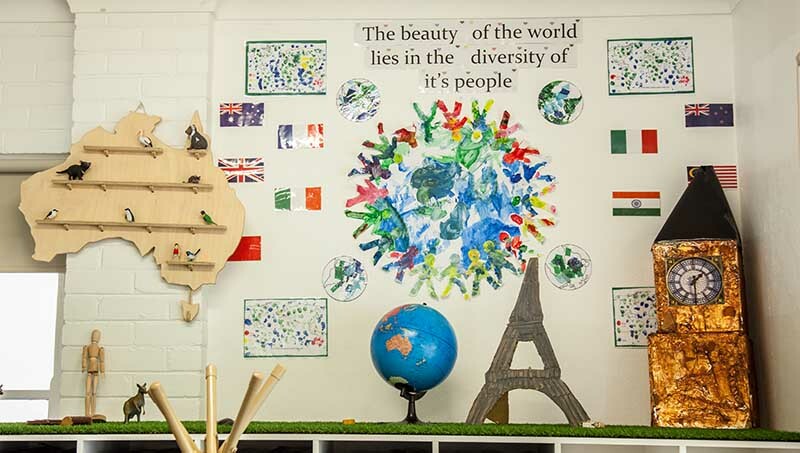 In our art room children are free to express their creativity and expand their imaginations through a variety of media. 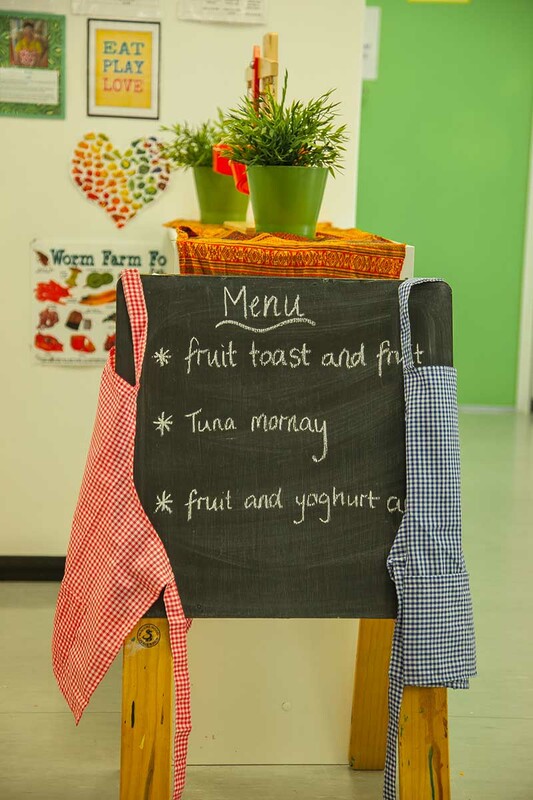 Sustainable practices are embedded in our centre and we share these with the children on a regular basis. 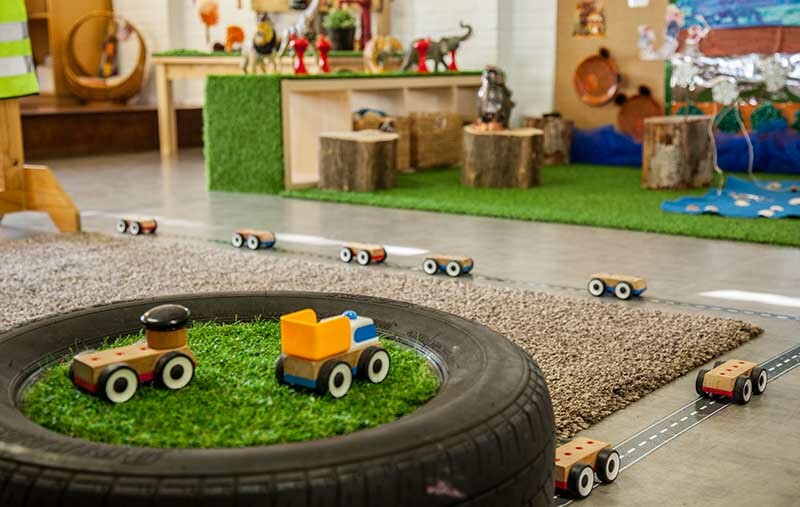 Earth hour occurs daily between 12- 1, we grow our own herbs and vegetables in our reclaimed tractor tyres and feed all our scrap food to our worm farm. 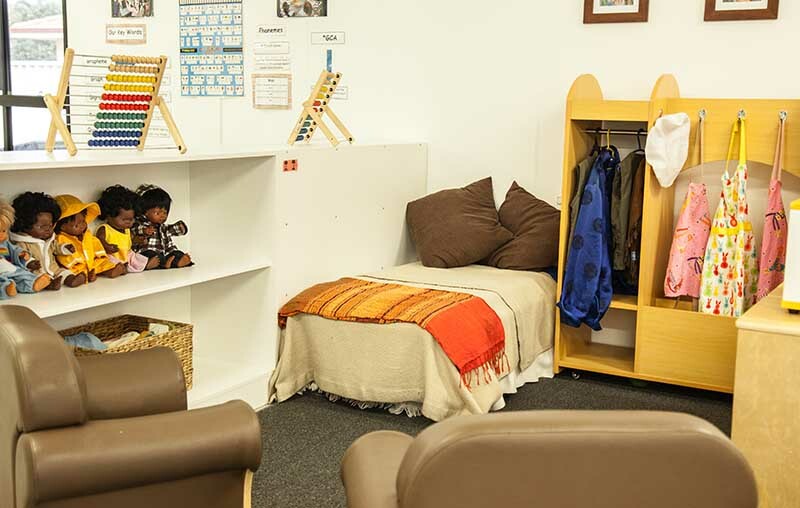 Kyilla prides itself on strong relationships with families and we believe this gives us an excellent foundation for providing high quality care to each and every child. 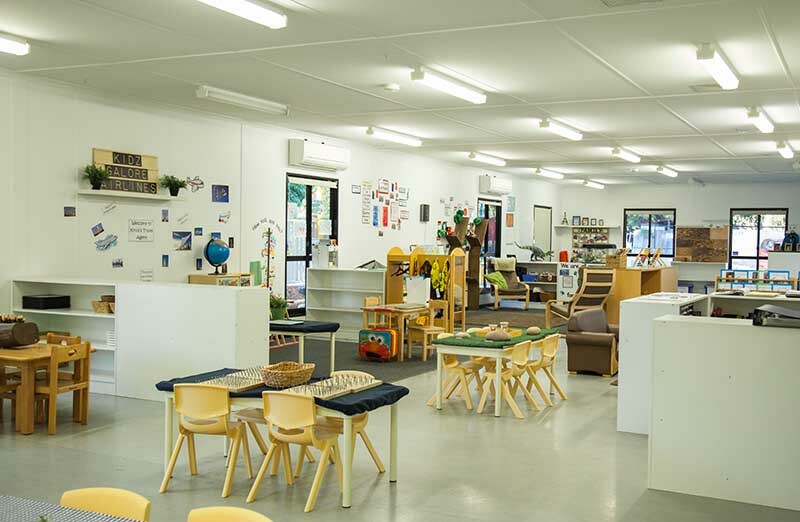 Kidz Galore Kyilla has always held an excellent standard in care and has just been awarded a rating of Exceeding National Quality under the new Assessment and Rating scale. 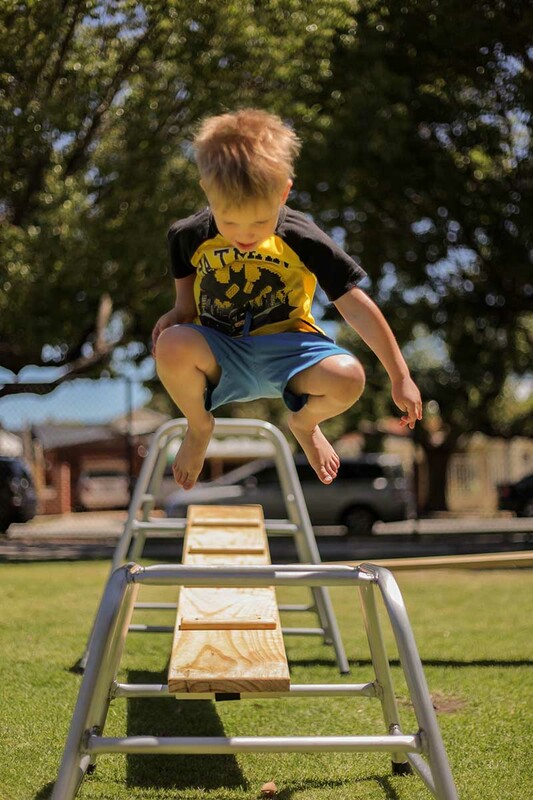 There are lots of structured activities which I believe has helped his development immensely. 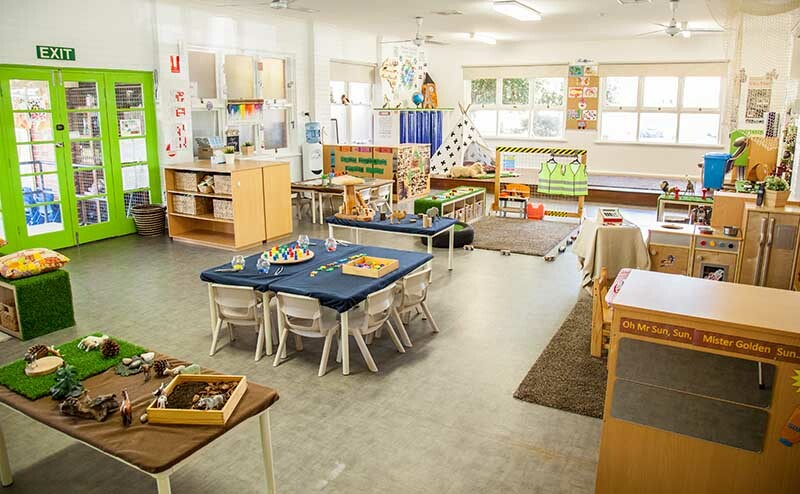 They are treated like family, have made some great friends and have been well prepared when it was time to start school. 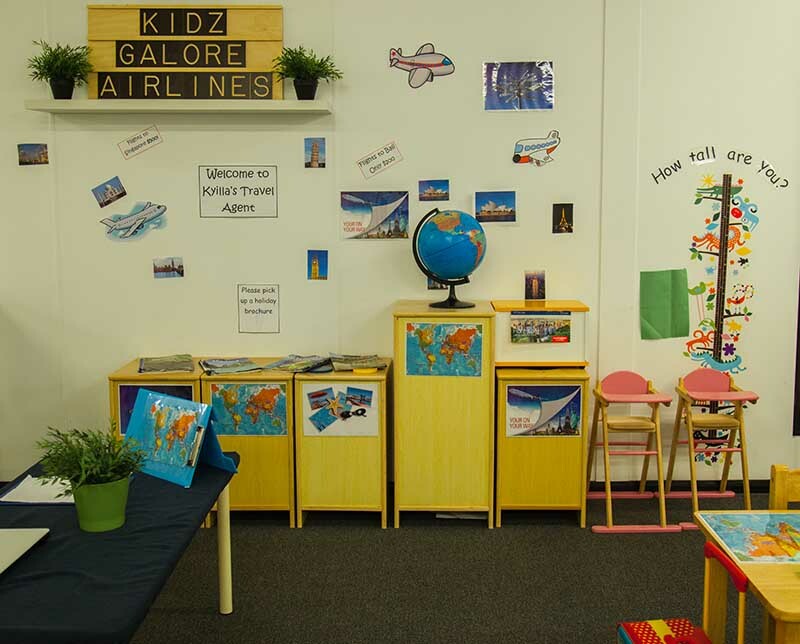 I can’t thank Kidz Galore Kyilla enough for making my sons early learning experience a wonderful one! 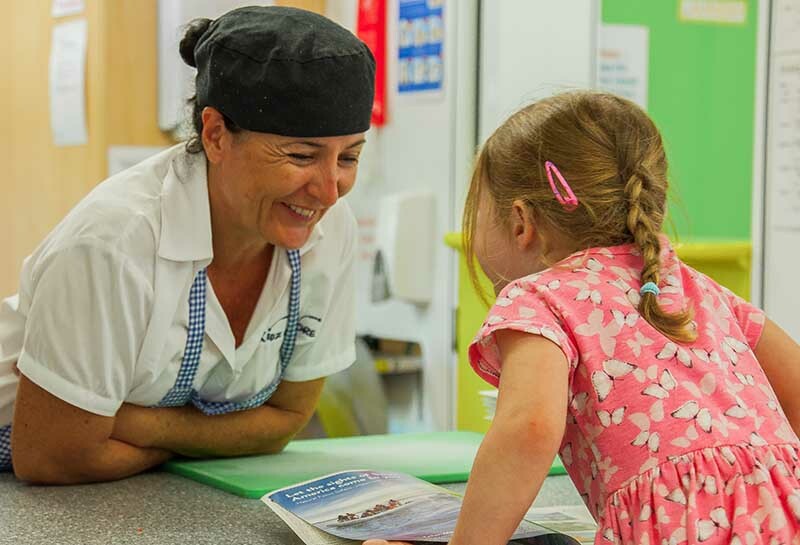 The teachers are wonderful, with lots of enthusiasm and patience with all the children.